JSCSE: was indexed by INSPEC. 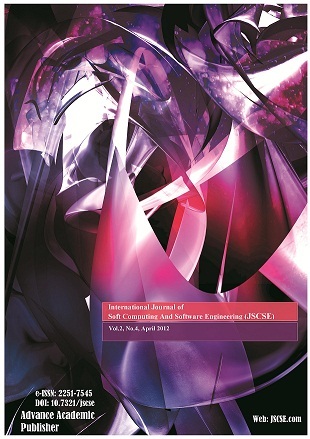 We are glad to say that the JSCSE was indexed by INSPEC from the first issue. Our editorial team have now evaluated the content of the International Journal of Soft Computing and Software Engineering and I can confirm that we would very much like to add this to the list of sources abstracted and indexed on INSPEC.